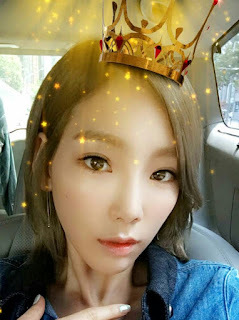 Queen of cuteness? Yes, she is! 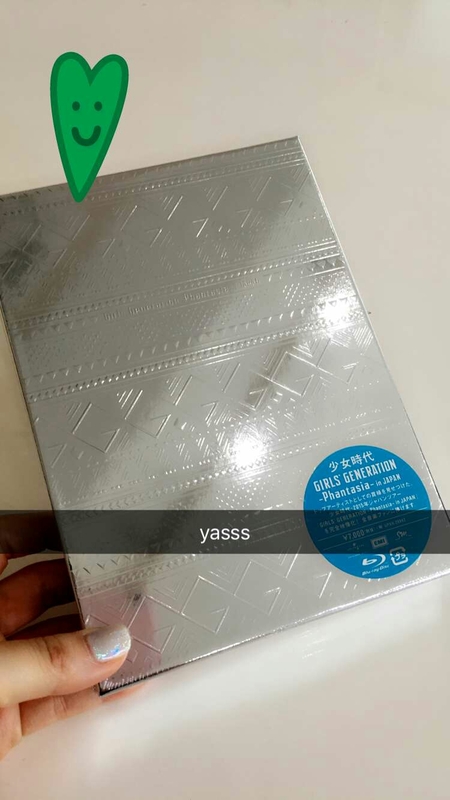 And yes, it looks like TaeYeon has finally got copies of SNSD's 'Phantasia' DVD.